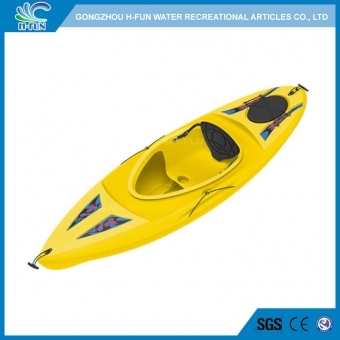 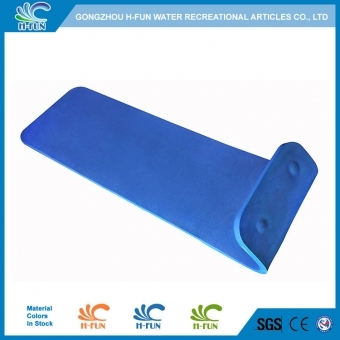 1, Material: 1.0 mm clear PVC, aging resistant, fire retardant. 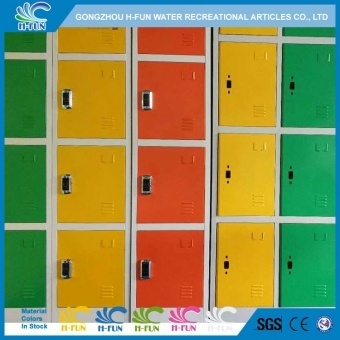 2, Reliable TiZip zipper from Germany, longer life time. 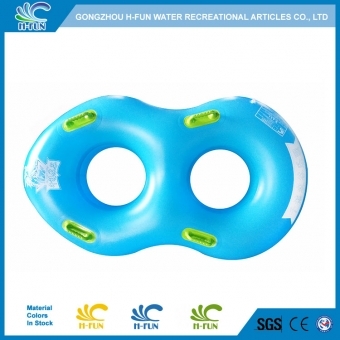 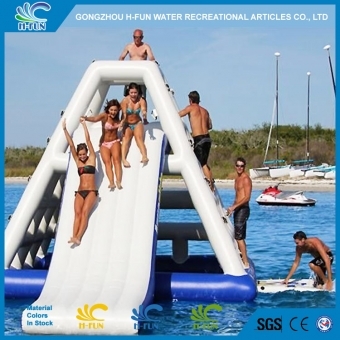 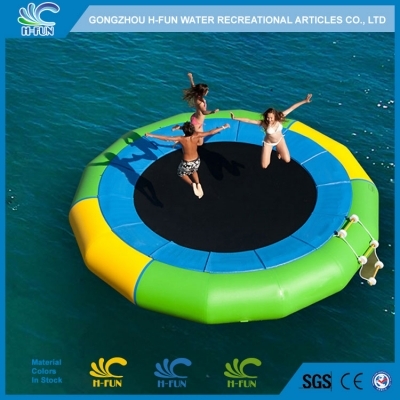 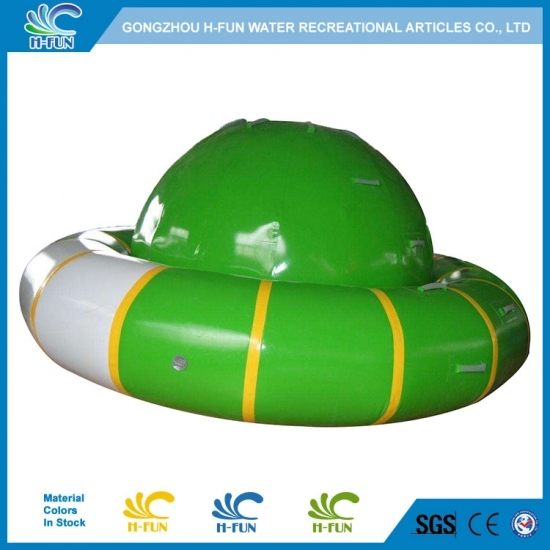 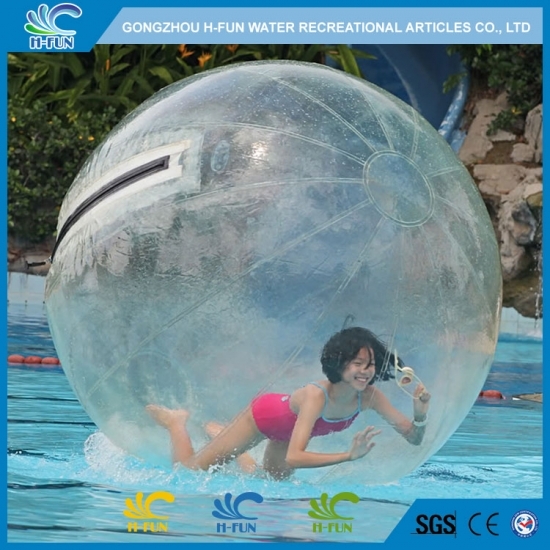 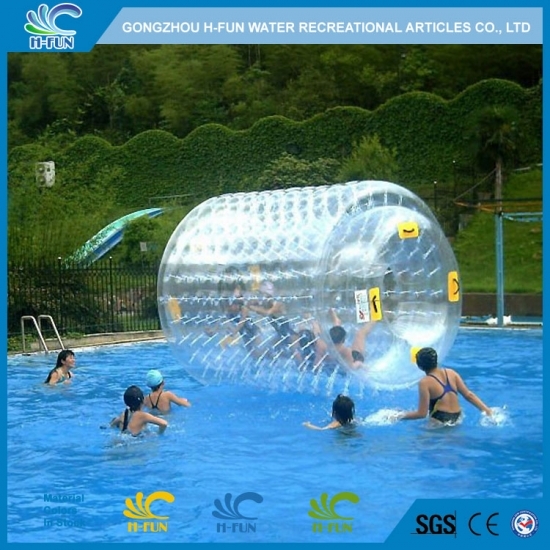 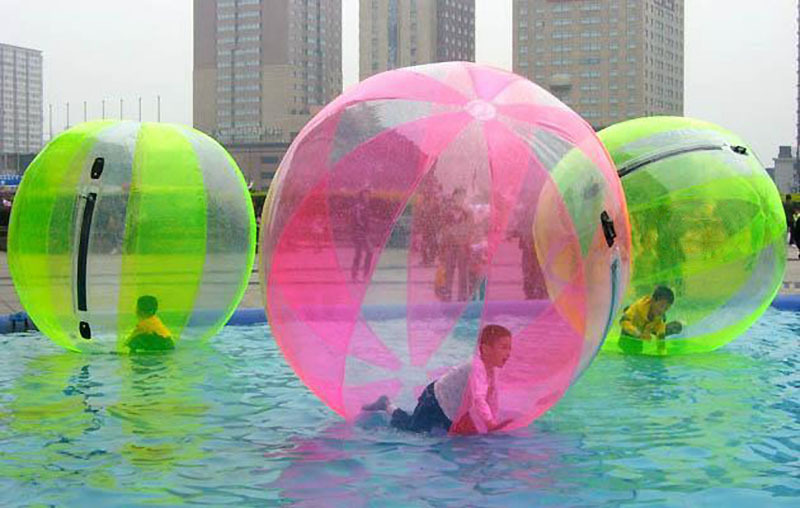 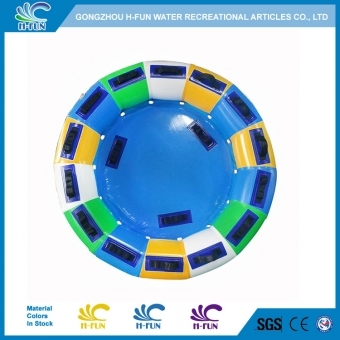 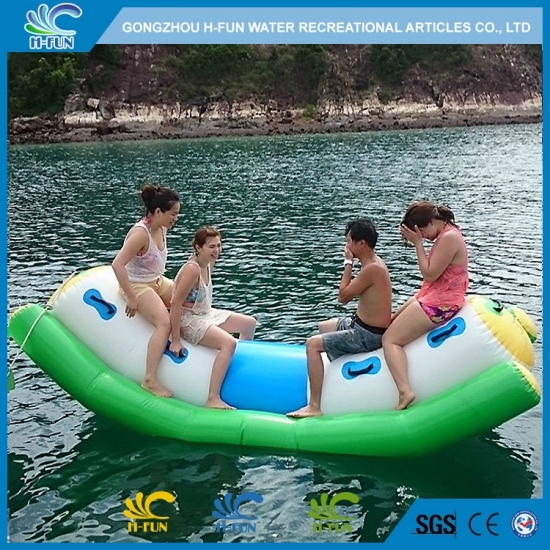 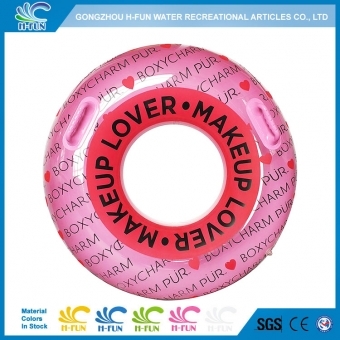 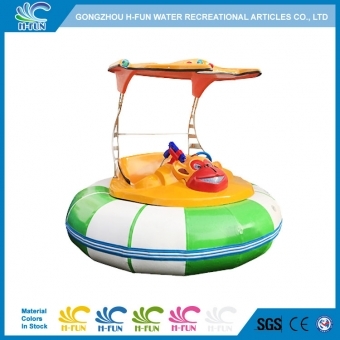 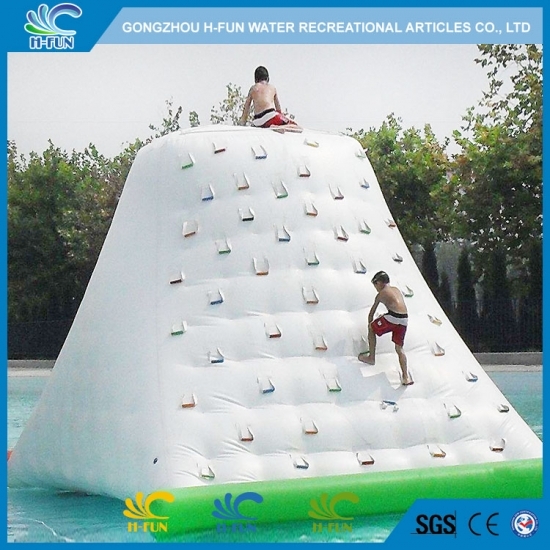 4, Combine with inflatable water roller, trampoline, iceberg, seesaw, Saturn and other inflatable water slide to make a big inflatable water park.